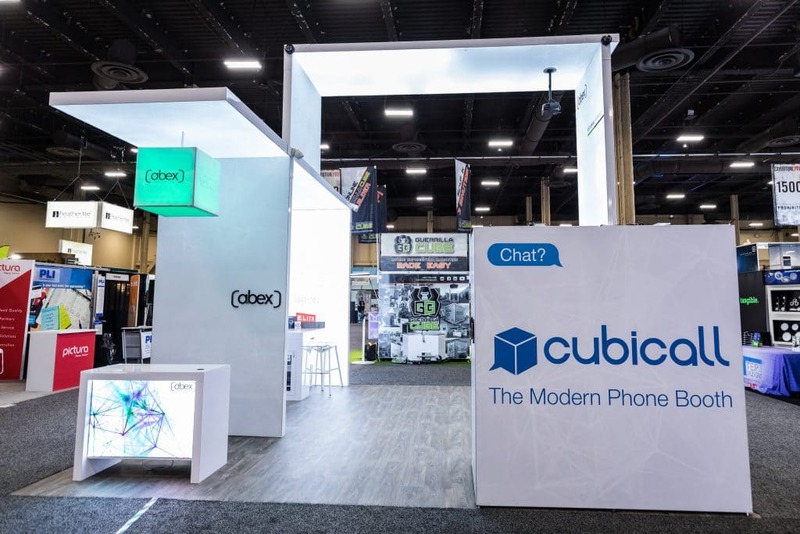 It’s not possible to purchase a new booth every time you exhibit at a trade show. Custom exhibits are a major investment and companies must know how to reuse them or design them wisely to be reconfigured. Every time you are part of a new trade show, it becomes difficult to spend money on new exhibits. Further down the line, there are other expenses involved with your exhibit such as freight to and from, drayage and material handling, labor to install and dismantle, storage and more. Even if the original design is intact, sometimes the structure shows the signs of wear and tear. However, there are ways by which you can update your exhibit which prevent big and expensive repairs. Maintenance plays a vital role even in trade show exhibits! Once the trade show is over, it is recommended that you thoroughly inspect the trade show booth. It might be possible that some corners or shelving might have got damaged and need to be refreshed and replaced. Also, check the light bulbs, electrical connections, graphics or any other missing pieces. Give Your Graphics a Change – It is not at all mandatory that you have to build an all new exhibit. You can keep the things looking trendy and fresh by updating the display graphics. This is less expensive than getting a new booth designed. However, making few changes in the display graphics will look good only if you’re happy with the existing structure. 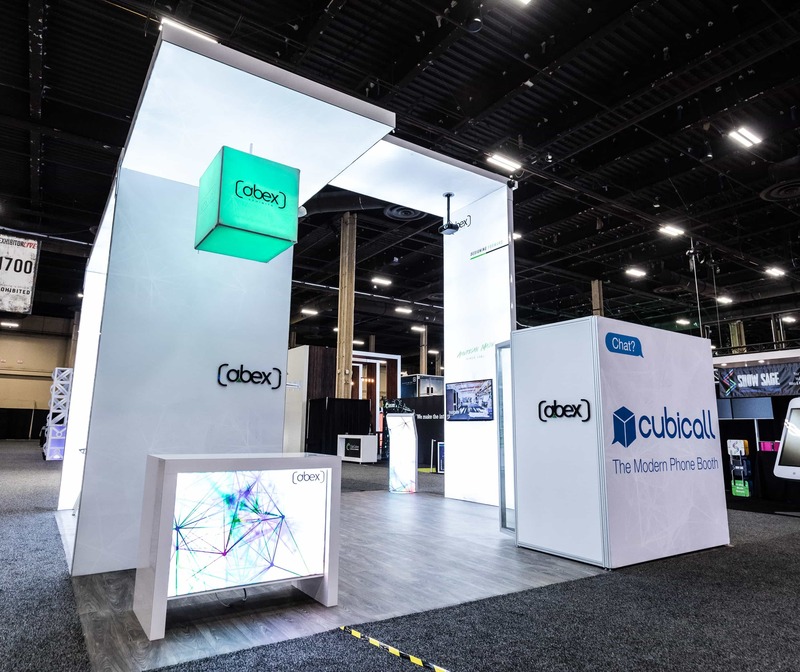 Use Portable Structures – Incorporate portable displays and it will undoubtedly give your trade show booth a great makeover. Portable structures are very much common nowadays just because they are easy to use and cost-effective. For instance, you can include an iPad stand without redesigning the entire booth. New feature in your exhibit can also fetch more attention to the products/services that have been exhibited. 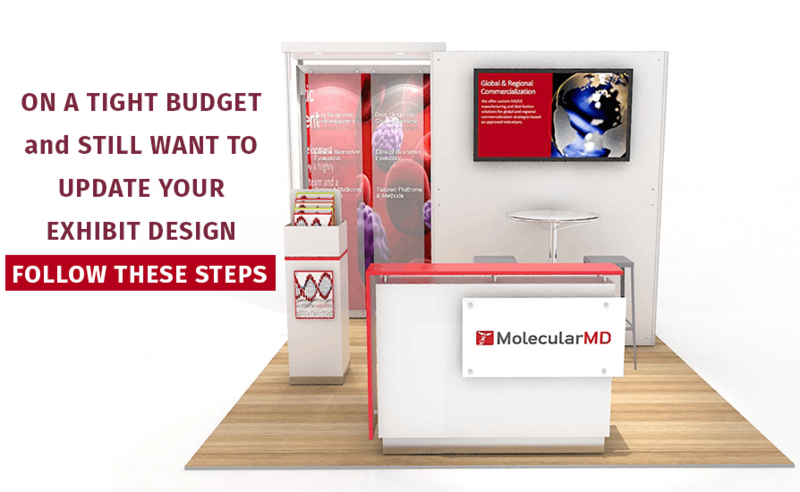 Rent a Trade Show Display – If you’re not able to decide whether to invest in the current exhibit or build a new one, go for another option – rent a display. Renting an exhibit is less expensive. And you can get everything rented out as per your needs and demands. Through renting, you will also get a clear insight as to what is suitable and what is worth the money invested. Lastly, you will avoid and save the storage costs. Trade shows form the part of your marketing strategy, but at the same time, they are an investment. Fortunately, there are ways to make them affordable. 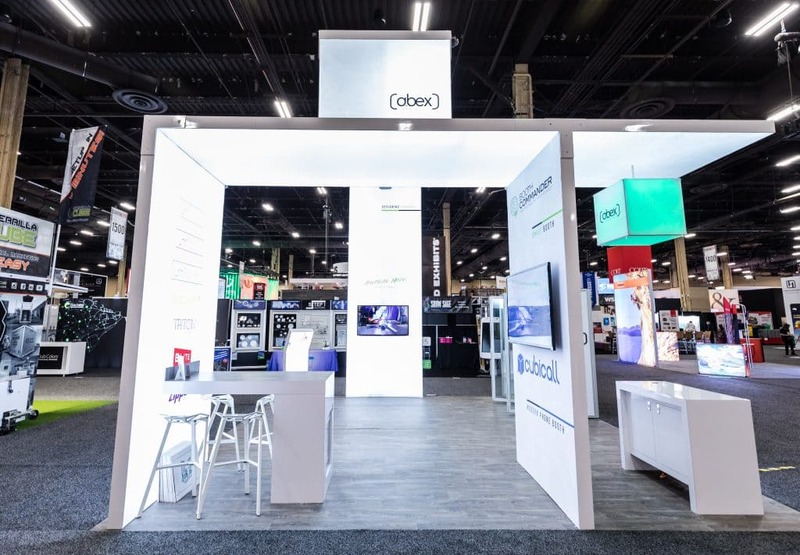 At Abex Exhibits, we can provide you custom exhibit design at an affordable price that works within your budget. 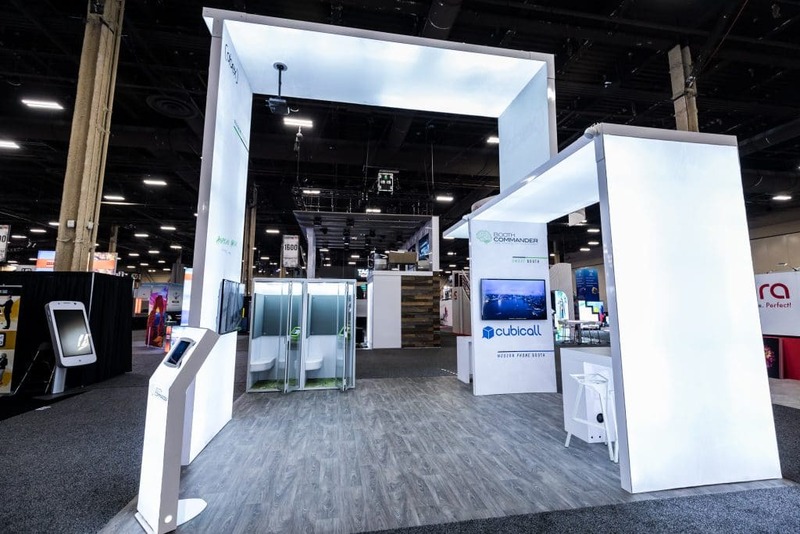 Looking back at this year’s EXHIBITORLIVE in Las Vegas, we realized we never shared some of the great photos of our booth that were taken by the wonderful Silky Mitts team. 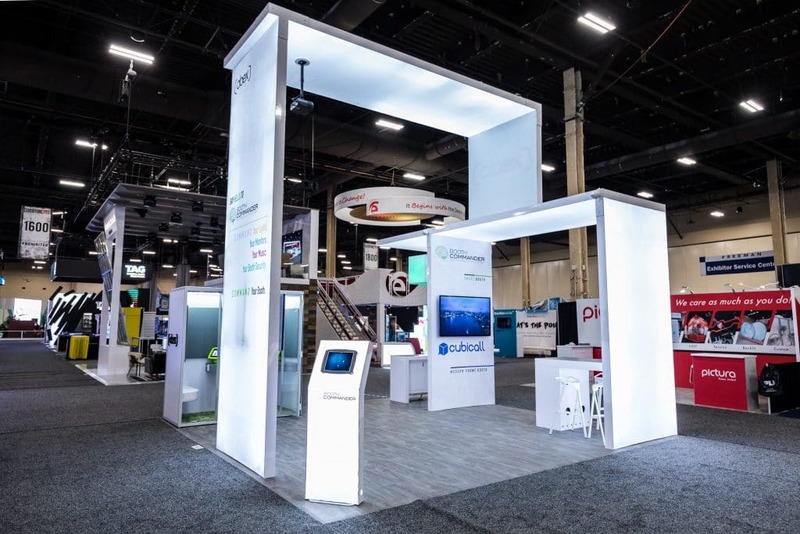 Our 20×20 booth this year was designed and built solely from our LUMIWALL exhibit line (LED Backlit frames) and our new Solar Backlit Reception Counter. 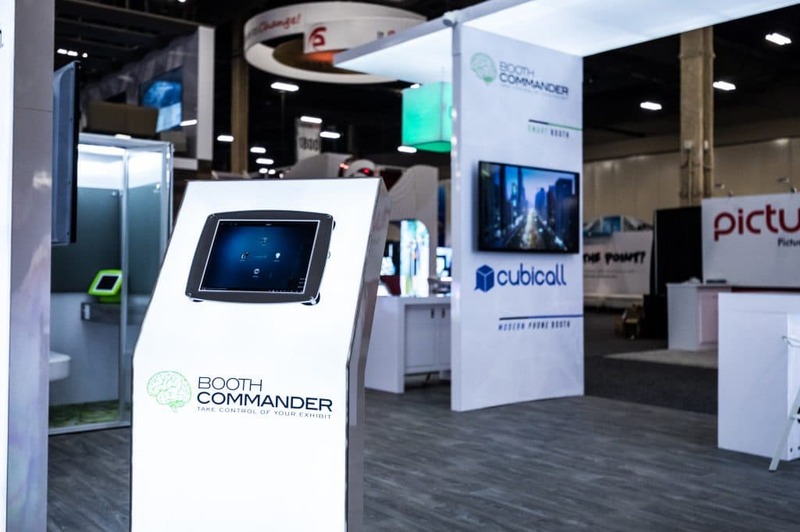 Also featured in the booth were our new LUMIKIOSK (Backlit iPad Kiosk), LUMICUBE (hanging LED light cube), BOOTH COMMANDER (New booth automation software we have been developing), and private phone booths. 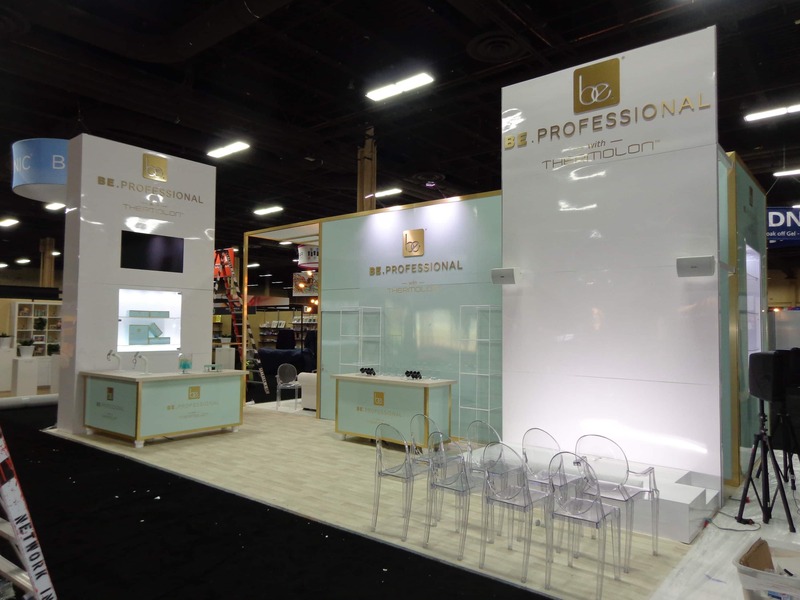 While maintaining a very open floor space, the booth managed to get a lot of branding real estate in the 16ft. height of the towers, and a very clean look with all white laminated extrusions and backlit SEG Graphics. The booth also packed entirely into just one 4′ x 8′ x 4′ flight case! Looking for a lightweight modular 20×20 that will hit on all of your presence needs but also save you in drayage $, freight and I&D? Start with a design like this! Trade shows can be an excellent resource for almost any business. They can also be expensive, but the return will be well worth it. Provided all the important components for participating in a trade show are utilized properly. 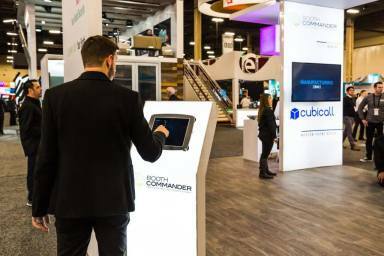 These few tips will help you to stay organized and to implement some of the strategies needed so you can capitalize on your investment that you are making in your next trade show. Trade shows are industry orientated. It means that you are going to have plenty of competition there. But, competition is good for business. It does mean that you are going to have to be innovative in your presence. One reason is to bring the traffic to your booth. The other reason is to create a lasting and positive impression. This means you want to focus on the senses specifically sight, sound, smell and taste. There are many ways that you can use resources for appealing to the sight. You can use visuals. Not just the ones that are directly promoting your business. Developing one specific for your business can be fun, and can also be added to your branding. Make sure the mascot is appropriate for your business and unique. Having a VIP attend your booth will be a real attention getter. Choose one that is well known locally. It will not only help to bring in the traffic to your booth but it will be like an endorsement for your business. Try and choose a VIP that can relate to your business. Having a video display is more effective for holding your visitor’s attention as opposed to drawing them into your booth. But, you can use the audio portion of your video for bringing in the crowds. Keep in mind though it is common courtesy not to let this interfere with the other exhibitors. The right choice of music can create a lasting impression. A song can bring back a memory in a flash. This is what you want your business to do which is create a memory. Make sure your choice of music is compatible with the type of business you have. For example, if you are selling motorcycles then you don’t want to be playing calm and relaxing music. You want something that is upbeat and catchy. You have lots of opportunities to appeal to the sense of smell. This can be done with different types of aromas. It can be something simple as offering refreshments that have a strong but pleasant odor to them. Such as coffee and freshly baked cookies. This can be achieved in several different ways and can be included with some of the other sensory techniques. For example, different textured refreshments are going to appeal to the touch. Or, something that really works well is to have a selection of different scented hand wipes on hand. A lot of people are using these now. They provide a good service by letting booth visitors freshen up their hands. While at the same time appealing to the sense of smell without being over powering. This is an easy one. It can be accomplished with the refreshments. How elaborate you want to be with this will depend on your type of business and booth size. But there is a simple solution. All you need to do is have a multi-tiered dish with a selection of individually wrapped treats on it. This can range from a selection of candies to wrapped cookies. You want your visitors to leave your booth with a lasting impression. One that they can take with them will work very well. There are many promotional items that you can use for this. But, try to make it one that they will use on a daily basis. Make sure your logo and contact information is on them. Your next exhibit could very well be the one that is going to put you ahead of your competitors. That is if you put your focus on all the components that make up an exhibit that begins with how you portray your business. Your greatest tool for being able to do this is your booth. There are many other aspects about this type of event that demand attention. All too often because of this the booth doesn’t get the attention it needs. Yet, it plays a major role in the success of the exhibit. 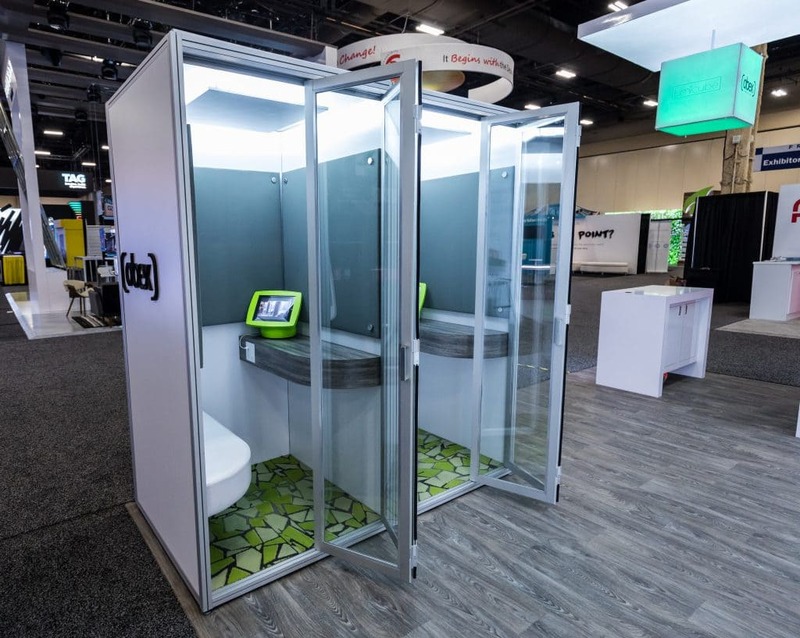 What Role Does Your Booth Have? One of the biggest mistakes made by those new to trade show is not realizing the importance of the booth. Many see it as just being the designated space that they have to set up in. They don’t realize that it is the presentation of the business. The presentation makes the major statement of the business. 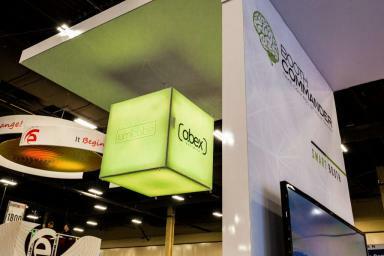 It creates a picture in the tradeshow attendee’s minds as to what your business is all about. When you look at it this way it will help you to implement all of your sub plans in the most effective manner. Now knowing what the size needs to be and what the booth needs to contain, the proper focus can be placed on the design. This is where you can utilize the right design to make a statement about your business. Think of it as your store front or the main page of your website. It has to create an impressive first but lasting impression. Here is where your choice of displays, signage and walls are going to play an important role. There are a lot of things that need to be considered both when choosing the style as well as placement. 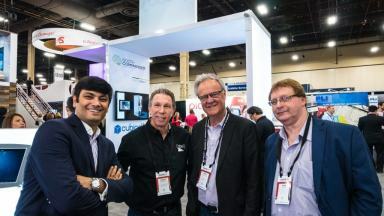 You are going to want something to segregate your booth space from those around you. With a booth you want to make good use of every square inch that you have. You can make your walls part of your marketing display. By using good quality walls that are easy to set up and are of the right height they can be integrated as an important part of your marketing materials. For you they serve the purpose of segregating your space. For the visitors they see the walls as a source of information. Your signage is going to tell everyone who you are and what you are about. This is your virtual business card or your brochure. Choosing the right size and style as it fits in with your booth design is going to help create the impression you want and need. For your displays before choosing them you need to think about their purpose. For each display you need to set a goal for it. This will help to decide on the size and the style, and the materials they will need to present. 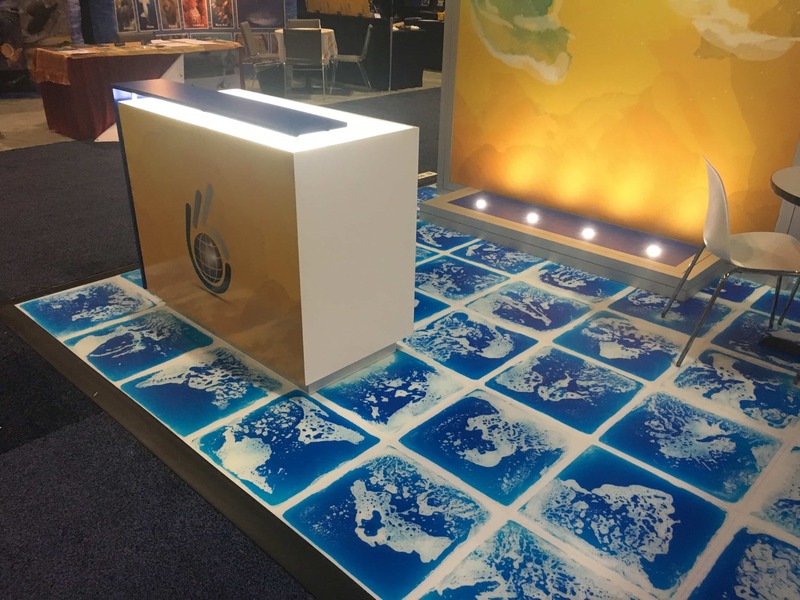 When it comes to incorporating your displays think about the layout of your exhibit. You want the size and style to be compatible with this. When planning on where they will be located don’t lose out on the importance of its visibility. Your displays have to be attention grabbing, compatible with your brand, and be able to be seen from a distance. These are all the components needed to deliver the message that the displays are meant to portray. If you accomplish this with your displays then you can count your displays as a success. There is a lot of time and money that goes into a trade show There is the planning, set up, attending and tear down. Added to this are the fees for Drayage/material handling after the set up. For the best success it means relying on a professional company that has made trade show exhibits their business. These are the experts that can help you get the greatest return on investment for this business activity.